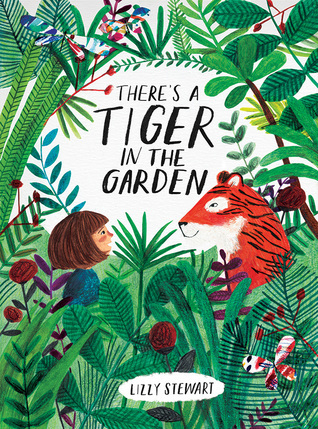 The winner of the Waterstones Children’s Book Prize has been announced. 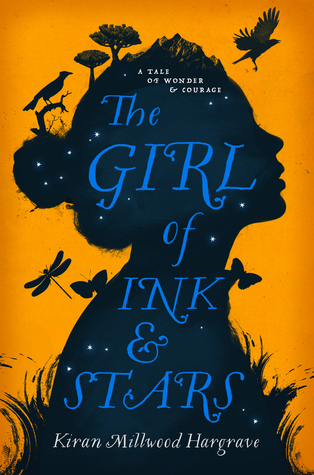 It has gone to a debut novel by Kiran Millwood Hargrave, The Girl of Ink and Stars. The British award celebrates new and emerging talent in children’s writing. 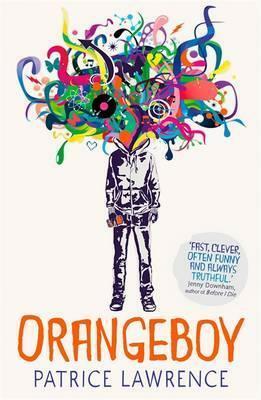 Judge Florentyna Martin, who is Waterstones’ buyer for children’s books, described the novel as a joy to read. “It is always exciting when we see this level of outstanding talent in a new writer, and Kiran has crafted a mesmerising world full of myths, magic and adventure that evokes an atmosphere akin to Pullman’s His Dark Materials,” she said.